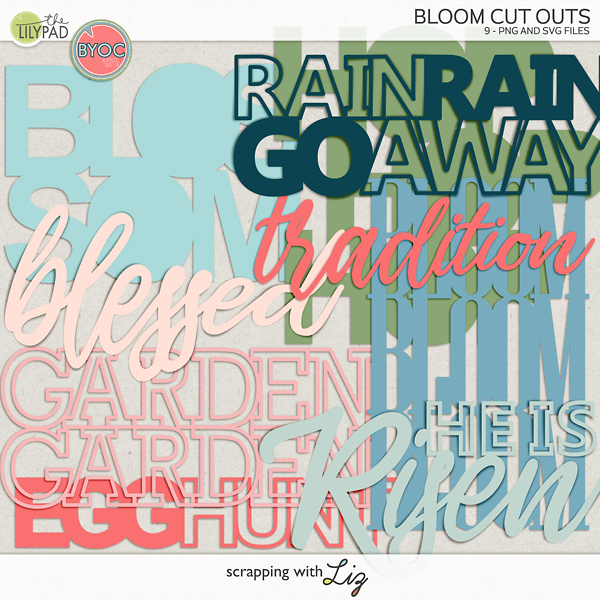 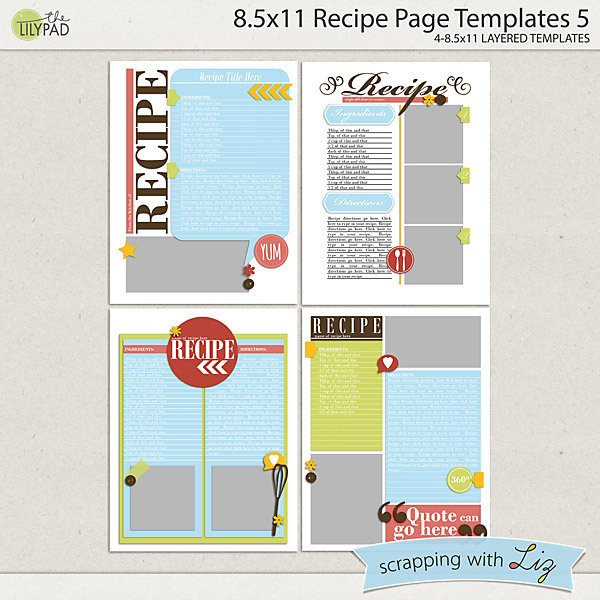 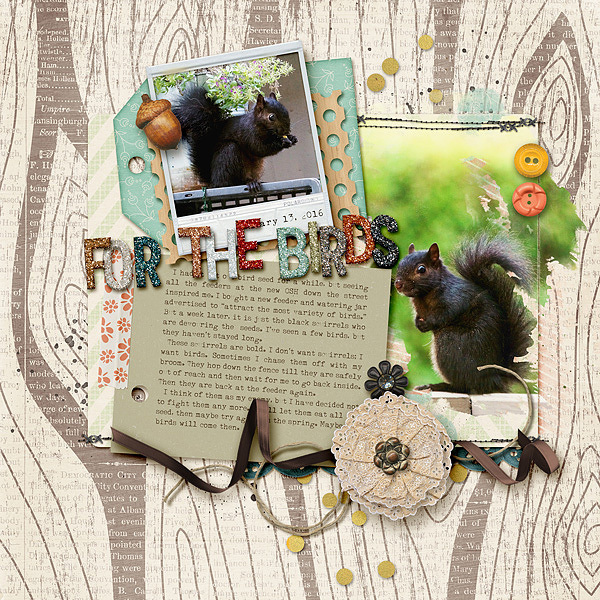 Scrapping with Liz: Artsy Journal 4 and Recipe Templates 50% OFF! 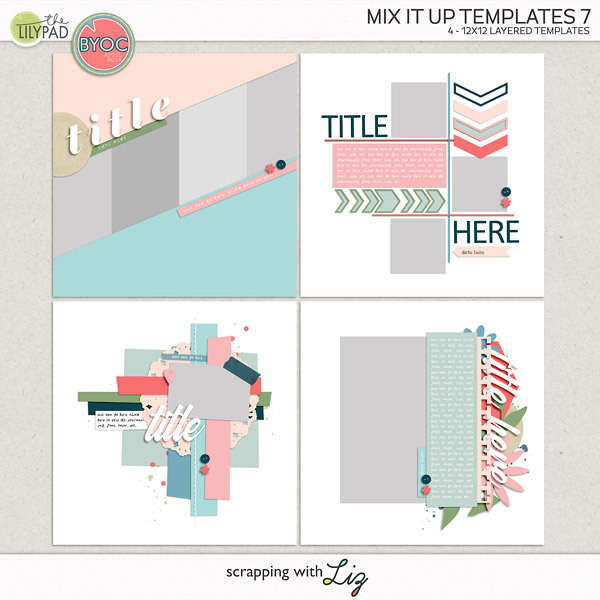 Today I have some creative templates on sale for 50% off in the Something Old, Something new sale. 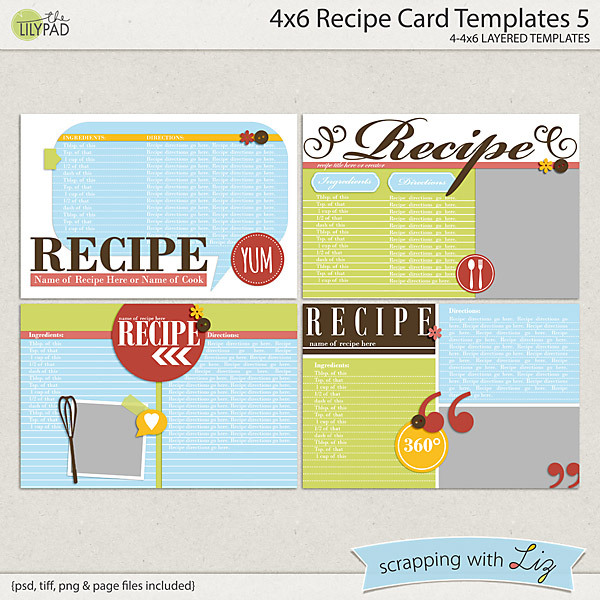 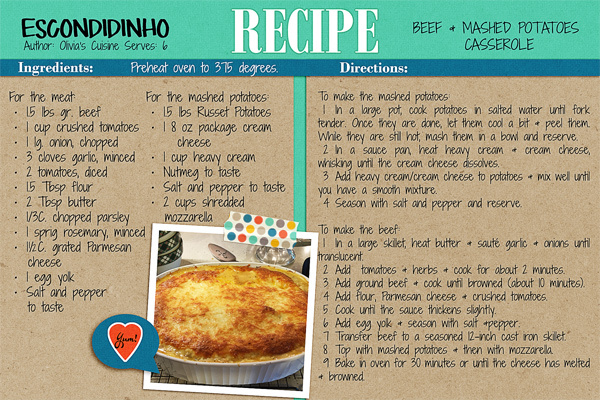 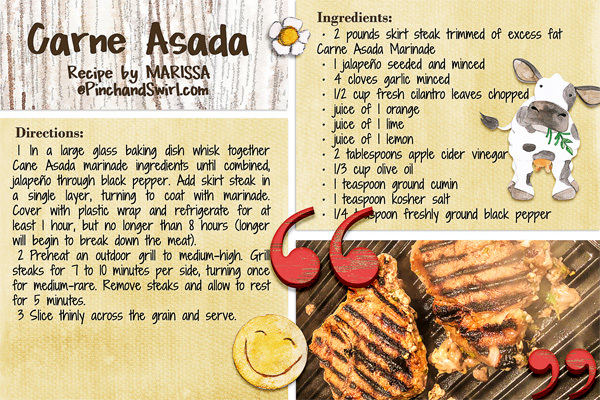 I have some artsy memory page templates on sale, and some templates for making a recipe book, or recipe cards. 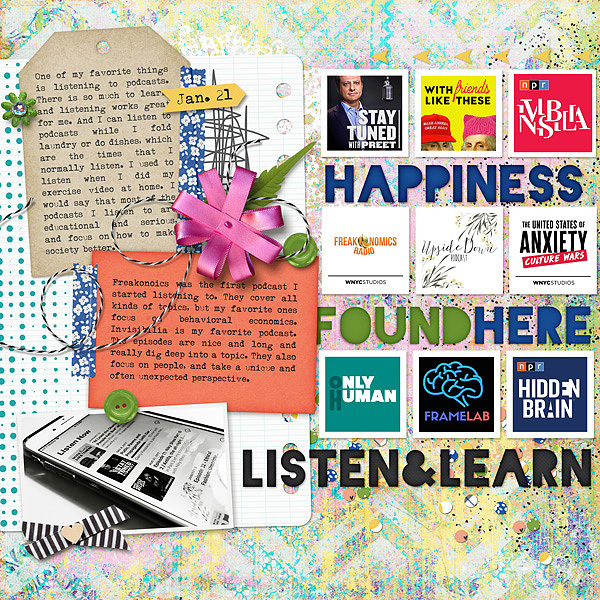 They are on sale today only!